International Youth Day 2016: What do rural youth want? Did you know that the world will need to feed two billion more people by 2050? Or that farmer populations in developing countries are ageing rapidly (the average age of farmers is about 60)? There are 1.2 billion young people living in developing countries and many of them could become the world’s next farmers and food producers. Few rural youth see a future forthemselves in agriculture. And in the world's poorest countries, opportunities for youth are often limited or non-existent, leaving them marginalized economically, socially and politically. On 12 August, the world celebrates International Youth Day, a day designated by the United Nations to draw attention to issues surrounding the world’s young people. This year’s theme is aimed at achieving the 2030 Agenda for Sustainable Development and looks at the role young people can play in ensuring poverty eradication and achieving sustainable development through sustainable consumption and production. “The world needs rural youth. If we are going to feed a growing population, we need to invest in them and we need to do it now. This is not something happening in the far off future, ” said Mattia Prayer Galletti, IFAD’s Lead Technical Specialist, Rural Development and Institutions. “Dealing with rural youth requires a different way of thinking. We need to look at young people as being an asset, not a liability,” Prayer Galletti continued. In honour of International Youth Day, IFAD spoke to seven rural youth from around the world to find out more about the challenges and opportunities they face and what they need in order to improve their lives and feed the world. 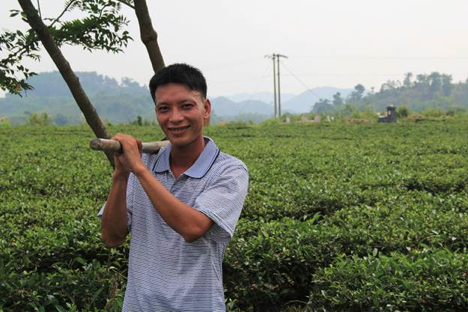 Luong Van Chuyen, 30, is a tea cultivator from Viet nam. Chuyen is married with two children and lives with his parents in a remote village in Tuyên Quang Province that is only accessible via motorbike. 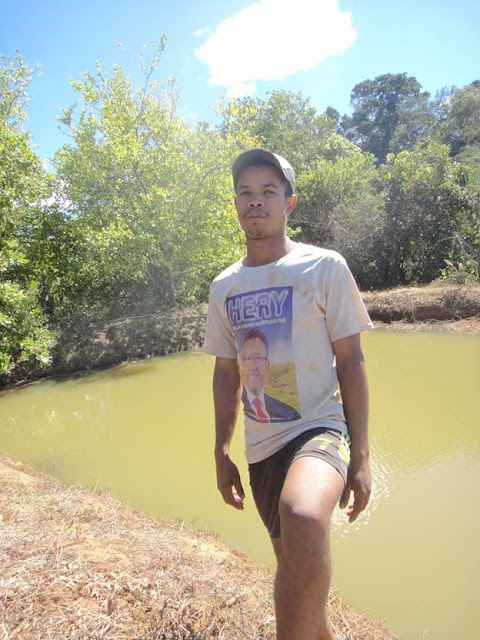 Jean Lomi, 25, is a fish breeder from Madagascar. Lomi’s family has a long history of working in agriculture. He was recently involved in the IFAD-funded Support Programme for the Rural Microenterprise Poles and Regional Economies (PROSPERER), which focuses on increasing the incomes of poor rural people through small and micro rural enterprises. Dali Ángel Pérez, 28, is an indigenous leader from the Zapoteca, the indigenous people of Mexico. When Pérez was a child, her family fell victim to an ongoing agrarian conflict and were forced to flee their homes to take refuge elsewhere. Years passed before they were able to return to their home. 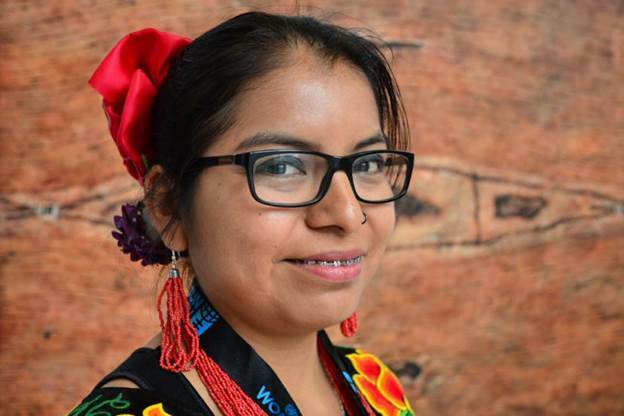 Driven by the idea that young people have a responsibility towards defending the land, she set out to empower and educate indigenous peoples of her community through an IFAD-supported organization, CIARENA. Today she is the co-chair of the Indigenous Youth Caucus that is represented at the United Nations Permanent Forum on Indigenous Issues. 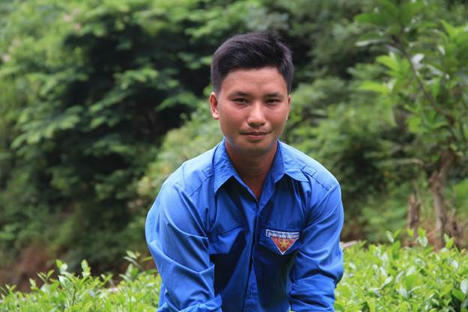 Ma Van Hieu, 27, is a tea farmer from Viet nam. Van Hieu lives in Yen Thuong, a small, remote village near the center of the country and is married with two children. He was recently chosen by a local project as a successful role model in his community. Sofiatou Ouedraogo, 34, is an entrepreneur from Burkina Faso. 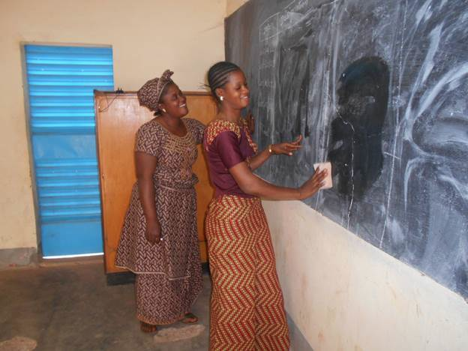 After studying in the city, Ouedraogo decided to work in rural communities and set up an organization that offers services to rural enterprises and small farmers, helping them to access finance, training and inputs. Carlos Meléndez, 28, is a dairy and vegetable farmer from Venezuela. Meléndez began raising his own animals and growing vegetables around the age of 16. After leaving the city to join a rural community and several failed attempts, he finally managed to hit his stride. 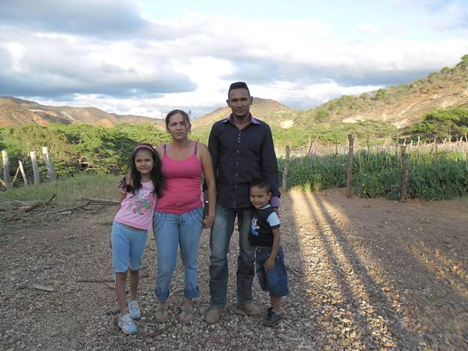 Meléndez has now become a successful dairy,vegetable and livestock producer in his rural community in north-east Venezuela. “Governments should create more institutions that take into account the needs of young entrepreneurs. For example, here in Venezuela, the IFAD-supported Sustainable Rural Development Project for Food Security in the Semiarid Zones of Lara and Falcon States (PROSALAFA III) project has helped me a lot through capacity building and workshops on animal rearing." 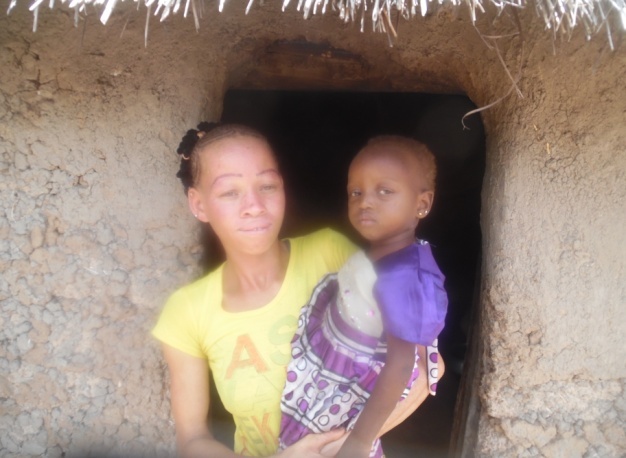 Mariam Taore, 19, is a young mother living in a remote rural community about 10 km from the capital of the municipality of Narena. Taore was born with albinism, a congenital disorder in which people lack colour pigmentation in their skin, hair, and eye. Her parents were the founders of her village. "Young people have ambition but not the means to achieve them. Many move to the cities or even try and migrate to Europe to work! My opinion is that living in a rural environment is like living in paradise. There is not a lot of noise and there is a lot of natural clean air."